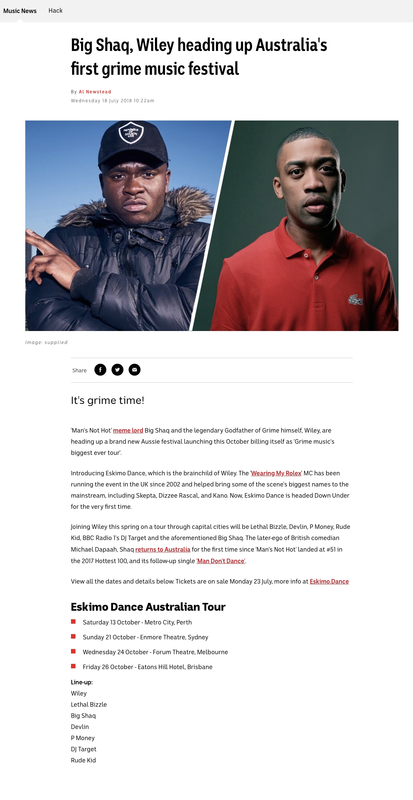 ‘Man’s Not Hot’ producer Big Shaq and grime king Wiley are heading to Australia and New Zealand this October for Eskimo Dance. 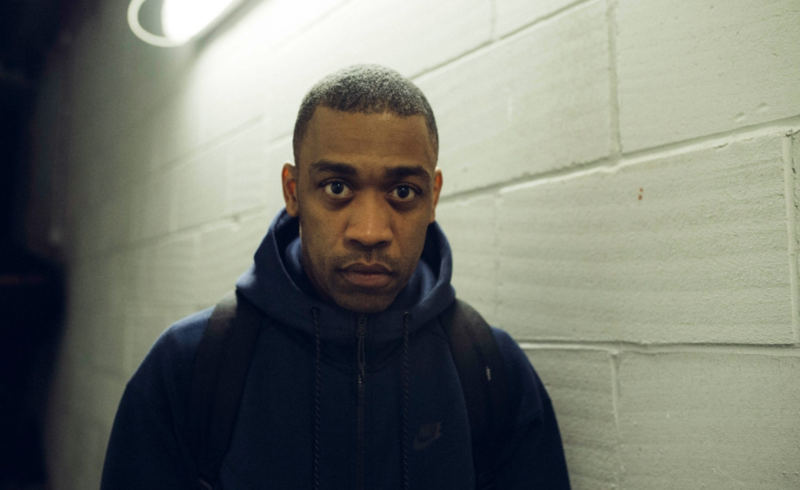 The festival is the brainchild of Wiley himself and has been running since 2002. Lethal Bizzle, Devlin, P Money, Rude Kid, BBC Radio 1’s DJ Target and more will all play. ABC have a news item which you can read below or here.